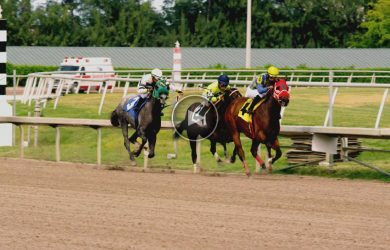 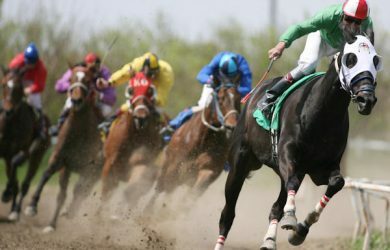 Reality TV comes to horse racing! 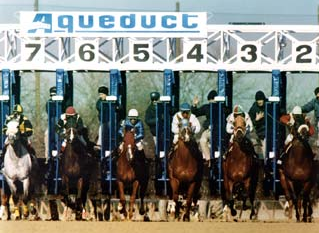 Check out this promo video from Esquire TV. 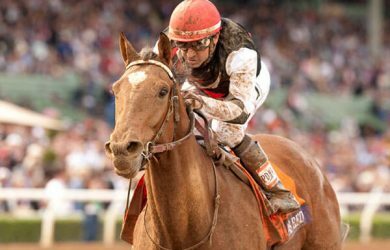 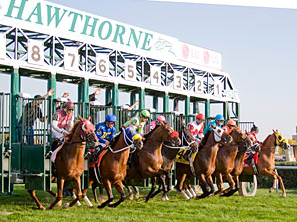 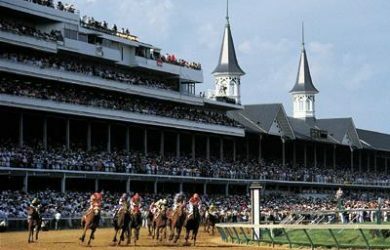 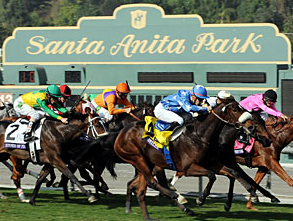 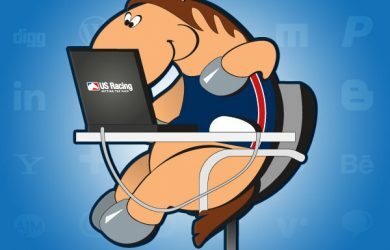 Welcome to the US Racing Blog!